Clients benefit from Clint’s 20+ years of effective IP experience in multiple technical fields. 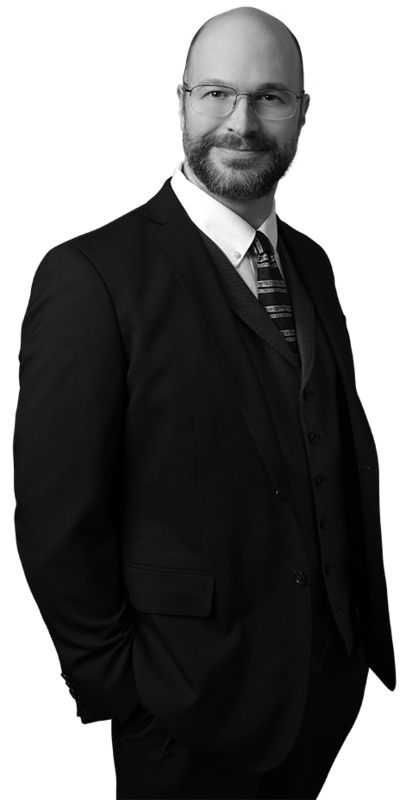 His primary focus is on patent preparation, prosecution, and counseling, with particular emphasis on medical device, personal protective equipment, oilfield, and mechanical technologies. Clint follows a collaborative approach, listening to his clients’ needs and goals before drawing on his vast experience to develop tailored solutions for each unique situation. Clint knows the importance of intellectual property, and he takes the time and effort to make sure that each client’s IP needs are fully and effectively met. In addition to his work directed to obtaining patents, Clint is highly experienced in drafting and negotiating intellectual property agreements, including licensing, assignment, and confidentiality agreements. He regularly counsels clients on matters concerning patentability, trade secrets, freedom to operate opinions, and design-around options. Clint also advises and assists clients in trademark, trade dress, and copyright matters. His practical advice has often diffused conflict before it can fully escalate. Patent preparation and prosecution experience in the mechanical art field includes medical device technology; oilfield/downhole technology and distribution; modular facility construction techniques; mining technology; roofing technology; bedding technology; and automotive technology. Patent preparation and prosecution experience in the personal protection field includes hearing protection technology; breathing protection technology; gas and smoke detector technology; fall protection technology; and firefighting equipment. Clint believes that the patent preparation process begins with a good conversation. Recognizing that the client is the technical expert in their chosen field, he taps into that expertise with a thorough back-and-forth discussion to ensure a fully fleshed-out initial disclosure. This approach provides mutual alignment and allows for a more efficient and successful prosecution effort. Clint further tailors his prosecution strategy for the specific decision-maker at issue, be it a U.S. examiner in a specific art unit, a foreign examiner, or an appeal board panel. After thorough analysis, Clint distills his response into a concise, targeted argument that highlights the key issues and enables a successful resolution of the matter at hand.